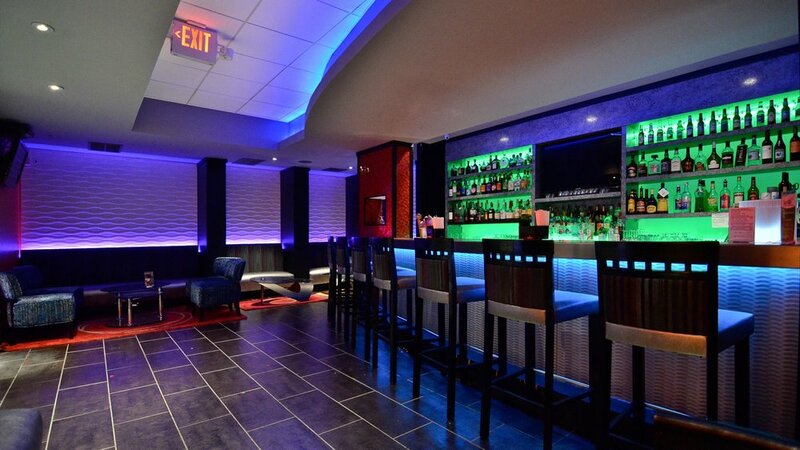 While you’re staying at the Baymont Suites and Inn, a great meal is as close as our lobby, at the Manhattan Lounge. If you’re winding down from a busy day or just getting your evening started, the Manhattan Lounge is the perfect place to gather with friends. Our premier bar/restaurant offers delicious appetizers and dishes accompanied by a variety of beer, wine and supreme cocktails. With our chic, sophisticated design and relaxed atmosphere, there’s no better place to gather. The Manhattan Lounge opens at 5pm Monday to Saturday and is a great spot for a dinner or a get together with friends.